Gossip_dance: #TwilightForever (Mtv) 'Twilight Saga: #Eclipse Rob & Taylor "Crack Up In The Tent"
#TwilightForever (Mtv) 'Twilight Saga: #Eclipse Rob & Taylor "Crack Up In The Tent"
'Twilight' Unlocks An Unseen Behind-The-Scenes Look At That Steamy Tent Scene: Watch! *In this DVD exclusive from "Eclipse," Taylor explains how the tent scene turned into laughs in between takes. 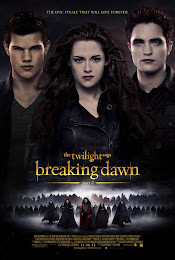 "The Twilight Saga" may have officially closed out almost a year ago with the bonkers conclusion of "Breaking Dawn - Part 2." (Just a reminder, Carlisle didn't actually get his head ripped off.) But there is still more to discover in the beloved vampire series. 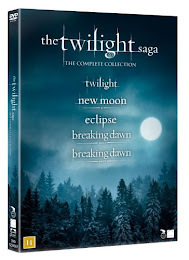 A new set "Twilight Forever: The Complete Saga" brings together the entire series of film, from "Twilight" all the way through "Breaking Dawn," with brand-new special features, including the steamy Blu-ray exclusive we're bringing you. 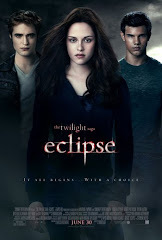 It was the moment from "Eclipse" that everyone was waiting to see acted out on film. Finally, the brewing rivalry between the cold-blooded Edward and the warm-blooded Jacob would come to a head... in a tent. And Edward had to face facts. "I'm hotter than you," Jacob gloats. In this never-before-seen footage, we get to see Robert Pattinson and Taylor Lautner get comfortable with their confided working environment and figuring out where their hands need to go. 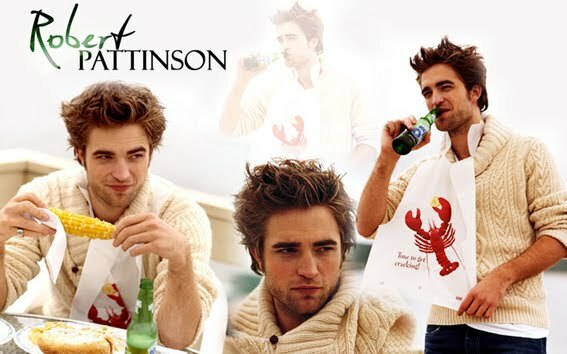 Also, Pattinson thinks for a second that Taylor's line is about breakfast. "Did you say 'I'll make her toast someday?' " he asks. Well, that does sound pretty romantic. 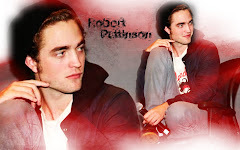 The scene is a perfect balance of what made "Twilight" a special series of films. There is a delicate balance of campy rivalry and handsome guys trying to one-up each other while Bella laid on the ground chattering her teeth, all toeing the line between silly and overly serious. It's actually totally appropriate that the environment on set was pretty much the same way. "Twilight Forever: The Complete Saga" hits Blu-ray and DVD on November 5.